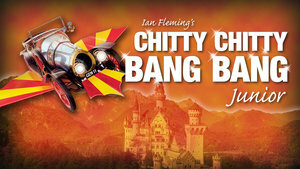 Auditions for Chitty Chitty Bang Bang Jr will be held at the Enrichment Center Stage, 205 Spalding Drive, in May 9th & 11th. 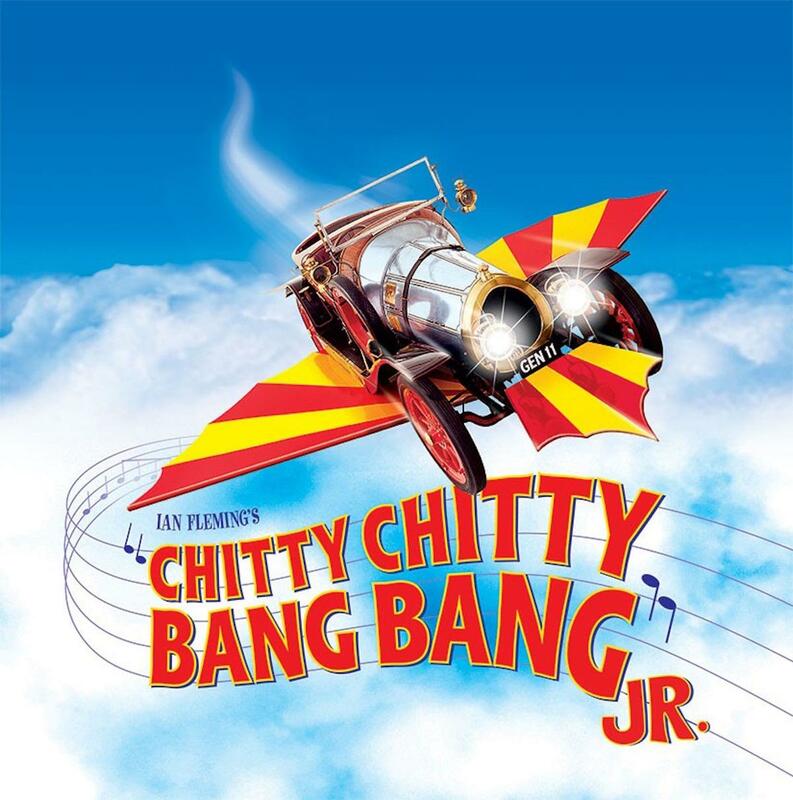 Each person must read dialogue provided at the audition and characters specified at the bottom of this page must sing one of the songs from the show. Fair Announcer, Violet, Sid, Turkey Farmer, Soldiers, Child Catcher, Ensemble.